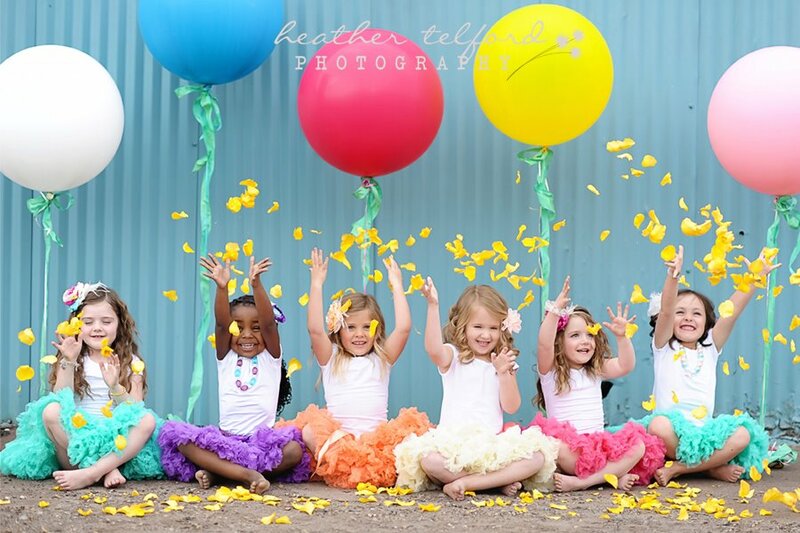 We are so thrilled to be celebrating Taylor Joelle Designs 5th birthday this month! We will be celebrating all month long with giveaways, contests, sales, and more! We want to thank all of our customers who have made our dreams a reality. We wouldn’t be where we are without all of you. We wanted to take the time to reflect on the past 5 years with Jenny, the owner and designer of Taylor Joelle Designs. How have the last 5 years changed you? The last 5 years have been so much fun! I feel so blessed and happy to be able to work (if you can even call it work) from home while raising my 4 kids. Has Taylor Joelle Designs become what you had expected when you started 5 years ago? If not, how is it different than you thought it might be? The last 5 years have been better than I expected. I originally was hoping to do something from home that would keep myself busy and bring in some extra spending money. It has been so much bigger! It has allowed my husband to quit his day job, and start up his own venture. We are able to spend much more time as a family. If you could do one thing over again from the last 5 years, what would it be? What is your favorite item and collection from the past 5 years and why? My favorite item would have to be from our current Luxe collection. I am a little bit obsessed with “The Golden Knot Dress“. Where do you see Taylor Joelle Designs in 10 years? I hope to be able to launch more collections per season. I LOVE doing collections. It is so fun to see how everything comes together, and to be there for the photo shoots. I would love to be able to produce several collections per season. In 10 years, Taylor will be 18. We hope that she will be able to contribute to the design process. Right now it is so fun to watch her with her little sketch pad designing outfits. She loves “style” and loves clothes. When a catalog arrives in the mail, she is the first to flip through it and circle the outfits she loves. I hope that this business will be something fun and special we can share together. But I support her in whatever dreams she has for her future. Congrats. I love the The Golden Knot. It is too cute.